QUICK JUMP: Contestants Pageant Information How to compete in National American Miss Nebraska 2015? The 2015 National American Miss Nebraska pageant concluded with Amanda Hayes winning the title of National American Miss Nebraska 2015, Kaitlynn Bresnahan winning the title of National American Miss Nebraska Teen 2015, Kaitlyn Rozeboom winning the title of National American Miss Nebraska Jr. 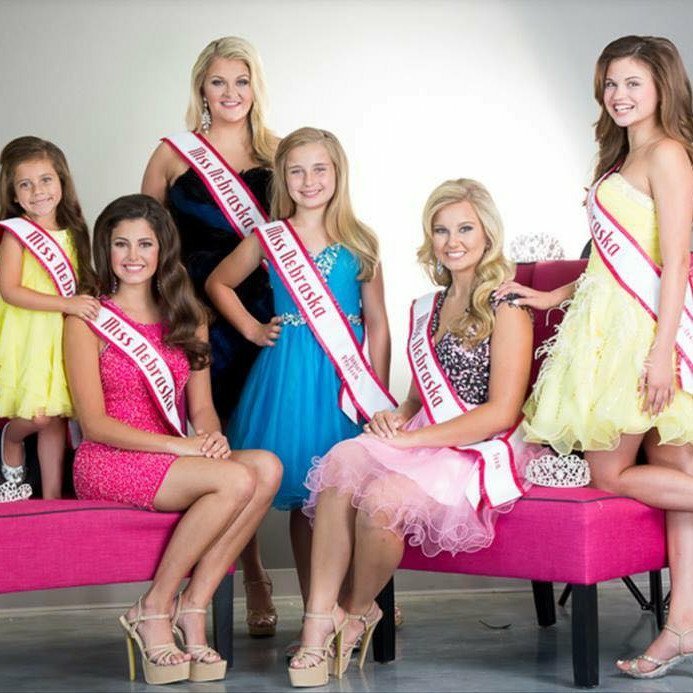 Teen 2015, Audrey Eckert winning the title of National American Miss Nebraska Pre-Teen 2015, Hannah Lienemann winning the title of National American Miss Nebraska Jr. Pre-Teen 2015 and Makayla Snider winning the title of National American Miss Nebraska Princess 2015. They also won the opportunity to represent Nebraska at the 2015-2016 National American Miss pageant.